Our membership is drawn from and is open to all disabled people and others who share our aims, who live, work and learn in Lewisham. 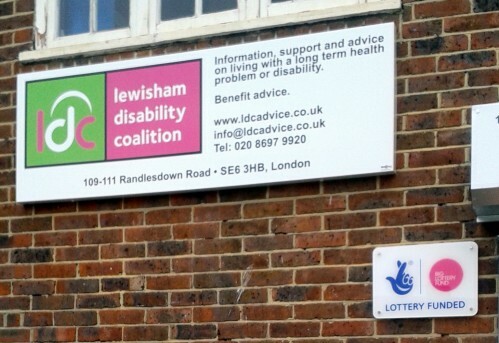 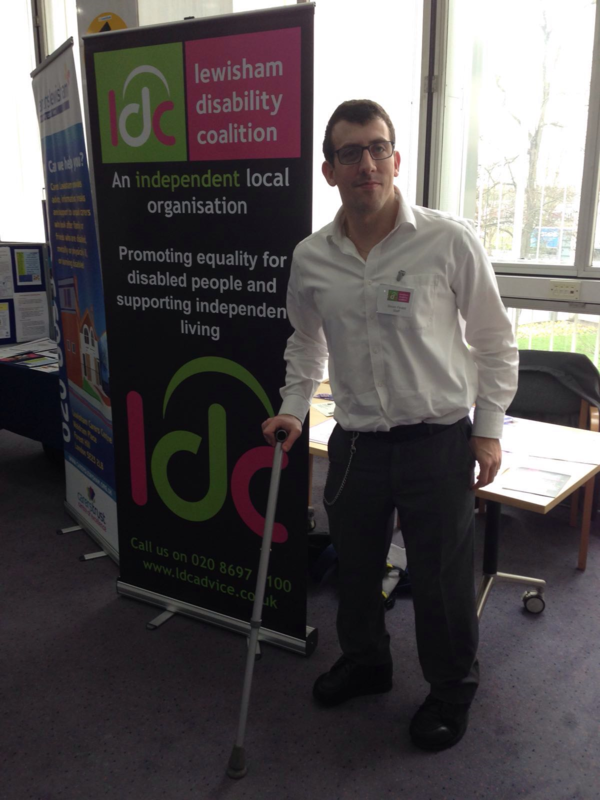 All disabled people, including those with long term health problems, organisations of disabled people, in the London borough of Lewisham and others supporting the objectives of LDC are eligible to be members. 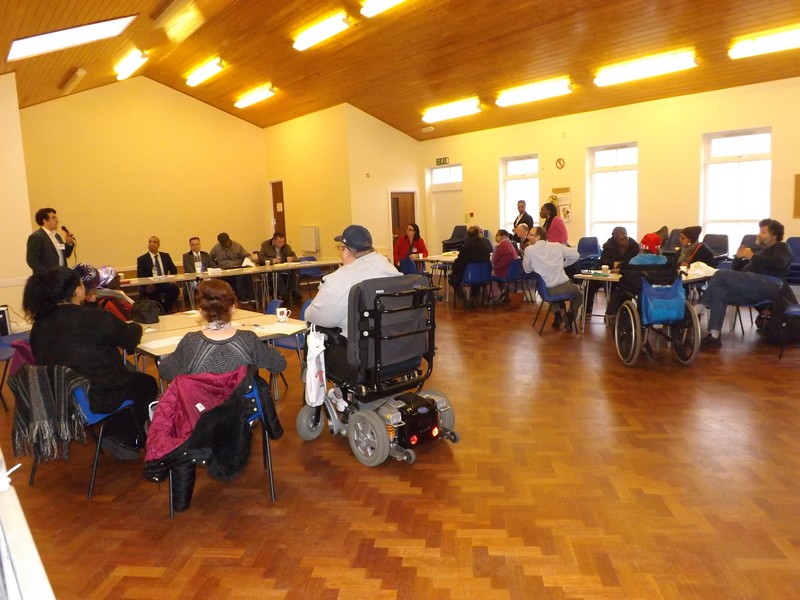 All LDC volunteers will be trained and offered support with their volunteering role.